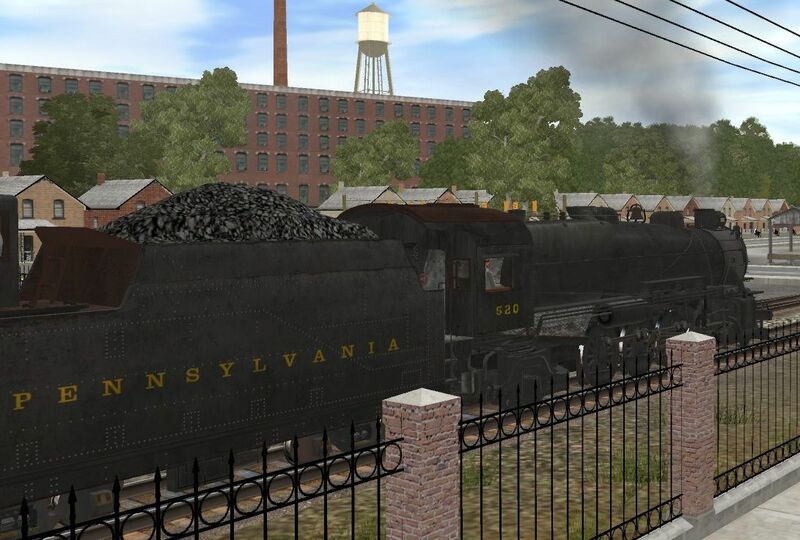 K&L Trainz Steam Locomotive pics! 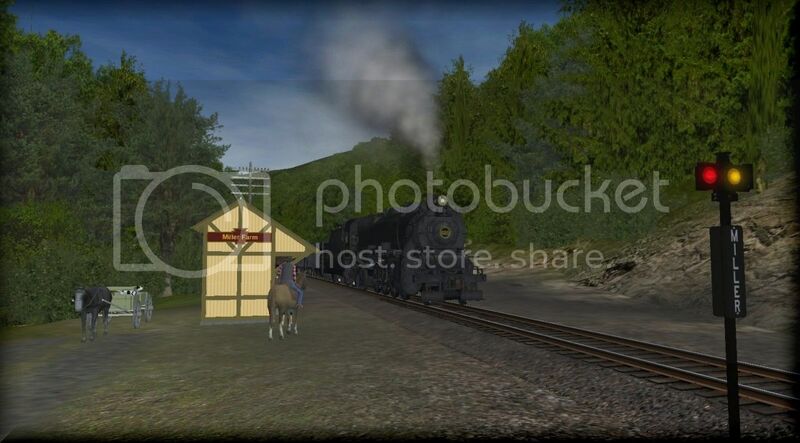 Thread: K&L Trainz Steam Locomotive pics! 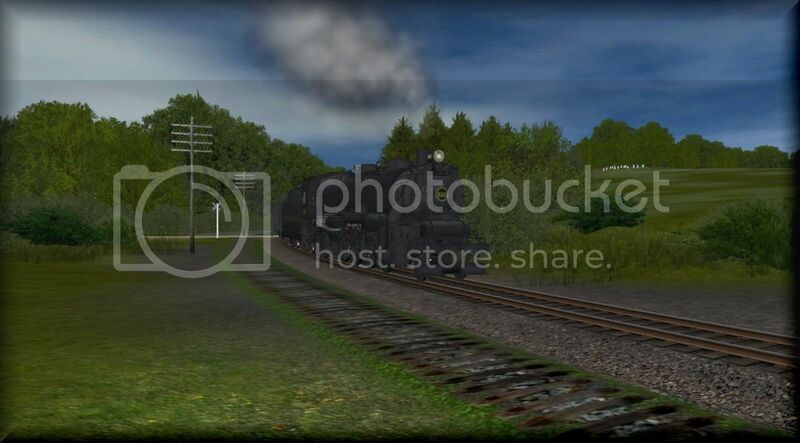 Now that Bill & I have a handfull of steamers out, and over 100 people have bought them, I feel now would be a good time to see what everyone's doing with theirs. 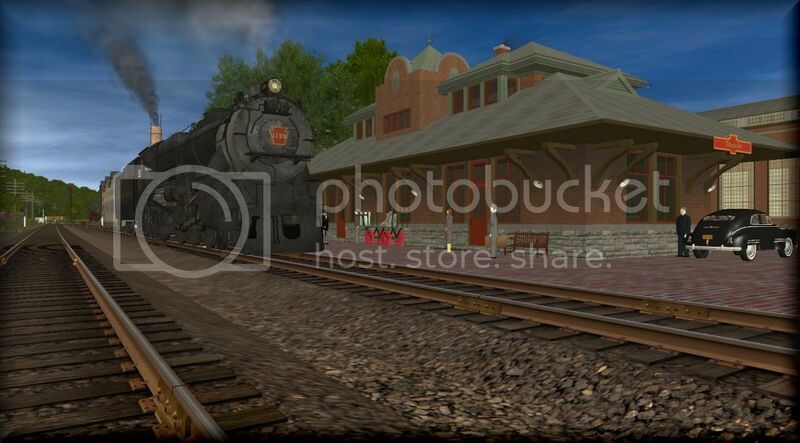 So please post your shots of K&L Trainz's PRR Steam Engines! They had 747s before WWII??? Where did that Jumbo come from?! Is that one your projects? 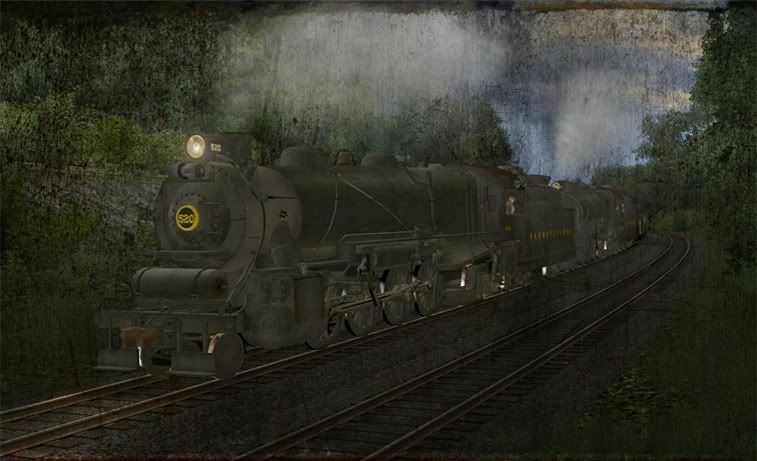 On the DLS somewhere...not sure who made it...I took this a while ago, someone started a "what the heck?" screenshot thread for which I took this lol. It still cracks me up when I see it. 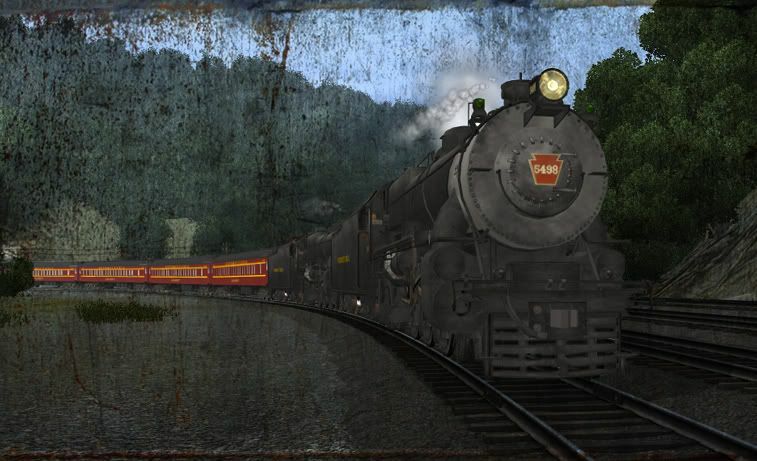 Here we have the Cincinnati Limited stopping by Levi on it's way to New York City. 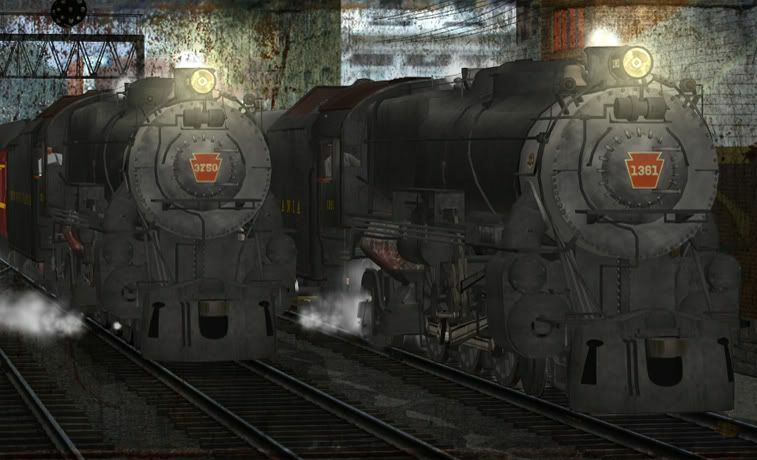 Beautiful locomotives. Really top notch work. 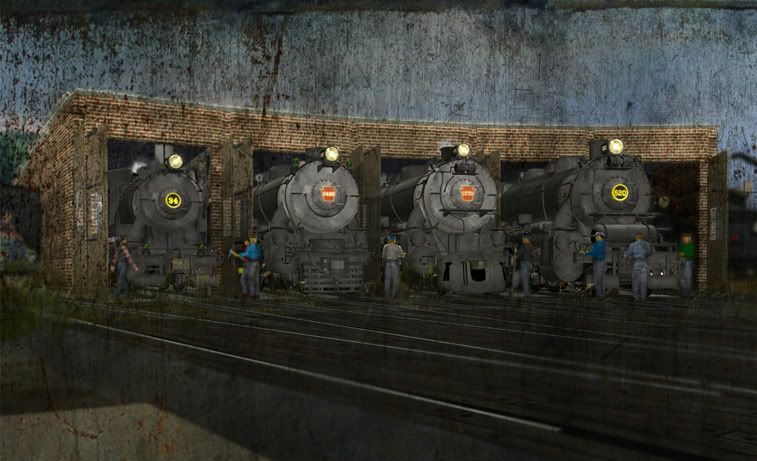 spy K4 in this picture. 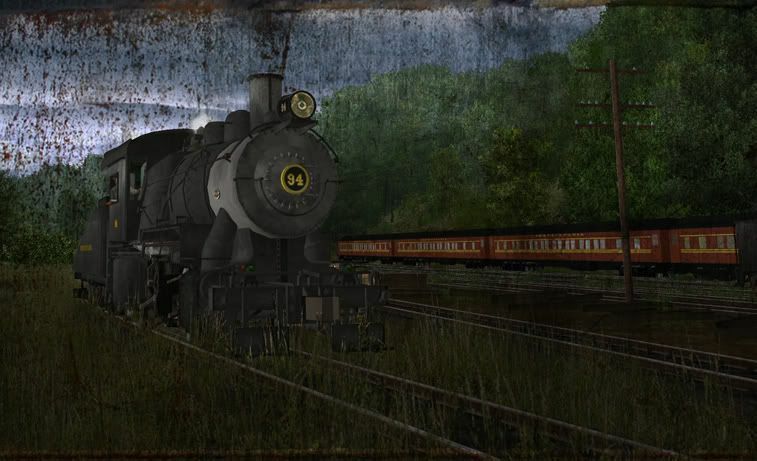 The Second pic looks like a modified version of my dls route. Nice shots all. I guess I'll join the party... Kepp the good stuff a com'in Bill and Steve.